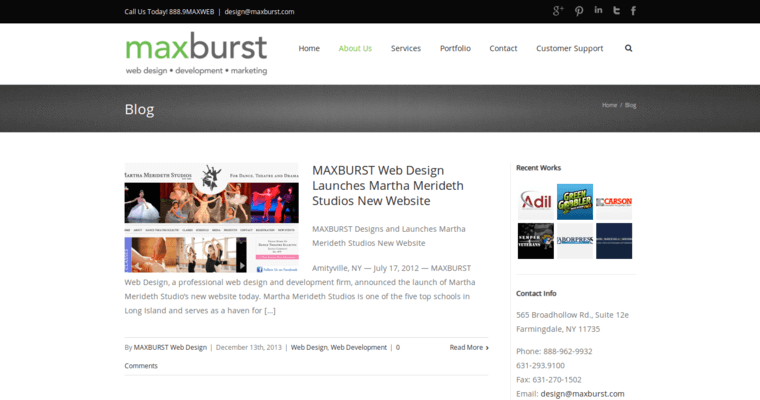 Maxburst has fully earned the title of a top web design company in the New York City metro area. This agency delivers superb solutions via the LAMP (Linux-Apache-MySQL-PHP) platform. The firm's developers know how to deploy PHP scripts onto web pages that run on open source systems. 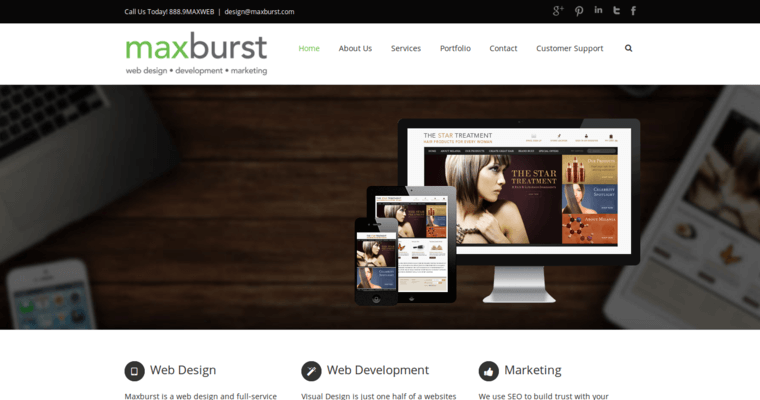 For example, PHP can be added to the back end of a website that includes WordPress or Joomla templates. Such open source systems must also have some type of database that can hold pictures, videos and other multimedia content. MySQL is the ideal technology for supporting databases that are integrated into content management systems. 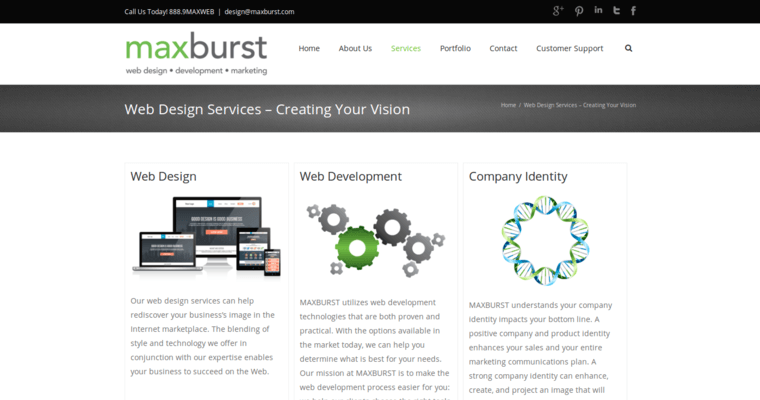 The developers at Maxburst often run debugging checks to ensure that databases function properly every time they load up. This firm can also add the Microsoft ASP.NET Framework in order to enhance websites specifically for the Windows operating system. Such common technology also works very well with Internet Explorer.